Nowadays, everybody has a myriad of home security measures in order to keep themselves and their possessions safe from burglars, including alarms, lights, and even CCTV cameras. 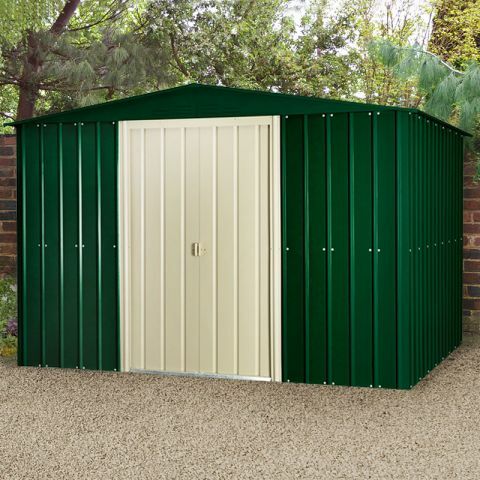 However, many of us choose to neglect improving the security of our garden sheds and storage buildings. 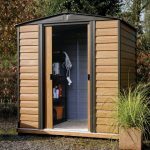 Our sheds contain valuable items, especially when they’re used as garden offices or gyms, so why should they remain unprotected? 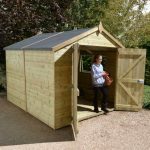 Aside from the obvious (don’t leave valuable possessions lying around your garden, as it's an open invitation to some) there are a number of things that can help to deter and prevent theft from garden sheds. 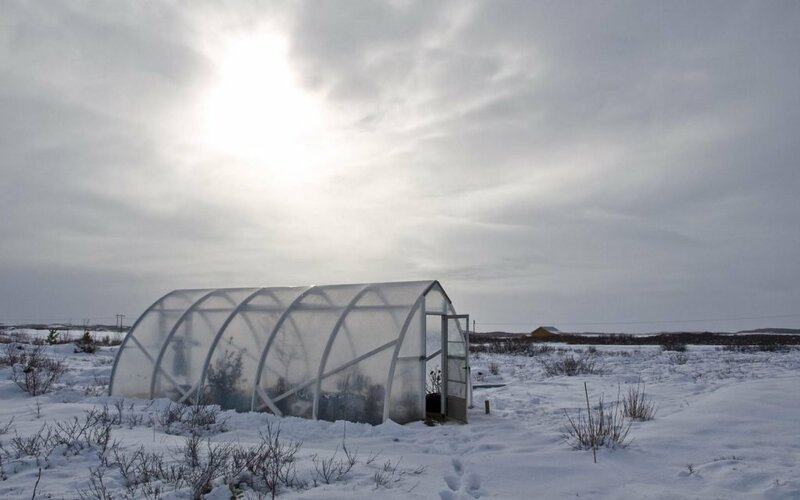 All four seasons conjure up their own unique pictures and winter is certainly no exception. As the nights draw in and the temperature drops, the prospect of snuggling up indoors, cosily protected from the unforgiving weather, is very appealing. On this theme, one particular image that will crop up in most people’s minds is that of the log fire. However, anyone fortunate enough to own one can’t just turn on a switch at the mains and warm themselves. 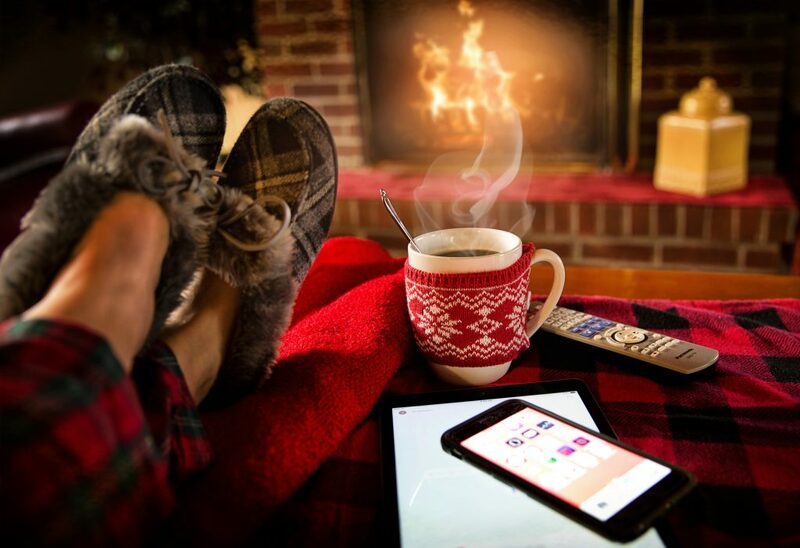 Heating logs requires careful preparation and, whether using an open fire or wood burning stove, one of the most important considerations is to make sure that the logs are dry. The simplest way to achieve this is to purchase a log store. Childhood playtime should be all about playing together, role play, imagination, making magical memories and connecting with the world around us. A playhouse can offer all these things. As children are exposed more and more to screen time, social media and gaming, a playhouse can help keep a balance with good old traditional play. 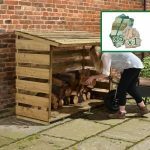 So, you’ve wisely decided to add a playhouse to your outdoor space, perhaps as a birthday gift or Christmas present. 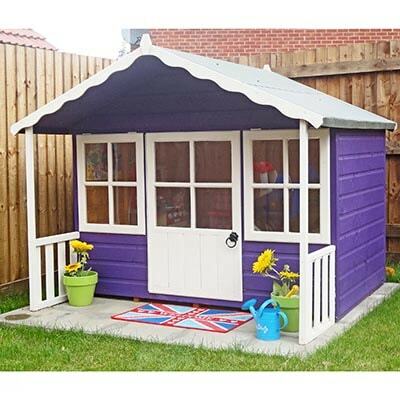 Now you need to decide on which playhouse is the one for you and your family.